Tyres for cars, HGVs, light commercial vehicles, motor cycles and commercial vehicles. Winter tyres, summer tyres and year-round tyres of all sizes and from all manufacturers from premium to budget: We can provide you with a huge selection of tyres, including expert, competent advice – and conscientious fitting if required. It is difficult to find your way on the market as a layman. Every year, hundreds of tyres end up on the shelves of the tyre dealers. But which tyres are the right ones for your car? Many car drivers find tyre purchasing overwhelming, and not just when it is a question of the correct size. How do you choose the tyre that is suitable for your personal requirement from the vast range of tyres? Whether you only use your vehicle occasionally or are on the road every day, drive in regions with hard or more moderate winters, have a laid-back driving style or like to travel somewhat faster. These are all questions that have to be considered when choosing a tyre. Orientation is provided by the tyre tests of the major car magazines, which appear in time for the tyre changing season in spring and autumn. Here you can obtain exact information about which tyres in which price class are recommended, and a comparison of the test results of various providers. But who wants to read through dozens of pages of tyre tests? 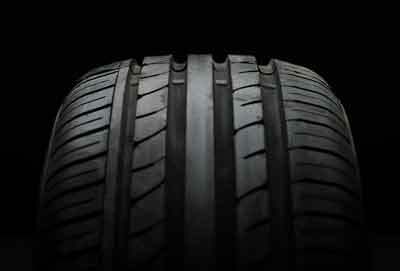 It is easier and more efficient to turn to an expert tyre dealer. This saves time, money and is sure to lead to a good result. You should therefore turn to KURZ Karkassenhandel when you are purchasing tyres. 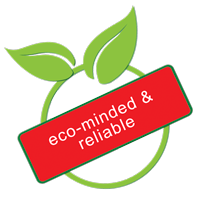 Our employees will listen to exactly what you need, and can then provide you with a quotation that are guaranteed to be satisfied with. We have stocks of different tyres – and of course we are in close contact with the most important wholesalers so that we can quickly obtain the tyre you require. In other words, if you require a new set of tyres, don’t hesitate for long. Contact us! You can also use our wdk-certified fitting service.